Velocity Wings held its soft opening at the Lovettsville Town Square commercial center this week, making it the restaurant’s fifth location. 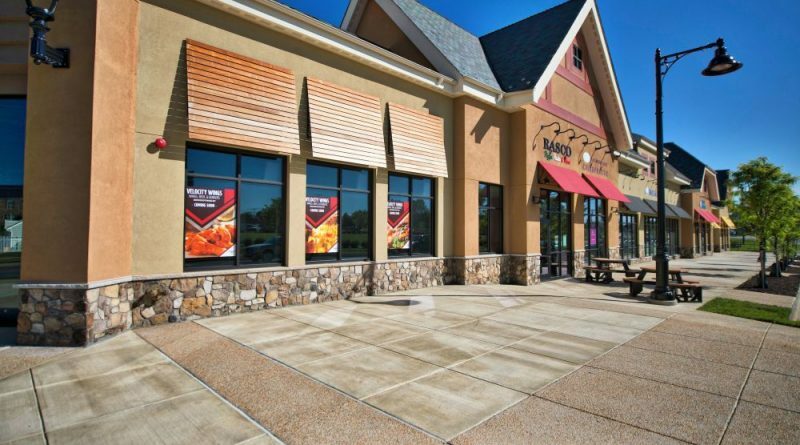 The local wing chain will feature sports memorabilia from the Washington Redskins, Capitals, Nationals, Wizards, Baltimore Ravens and the Woodgrove High School Wolverines. The restaurant also plans to participate in the town’s annual Berserkle on the Squirkle 5k fun run this Sunday, Feb. 11. Velocity Wings is owned by Jim Speros, a former Redskins assistant coach, previous owner of the Baltimore Stallions and a lifelong restaurateur. Speros also owns the Velocity Five Sports Restaurant chain, which has a Loudoun location at Great Falls Plaza in Sterling. The original Purcellville Velocity Wings location opened in 2013, followed by franchises in Bristow, South Riding, Manassas and now Lovettsville.